Silver grey/blue granite aggregate that gives offa slight sparkle. 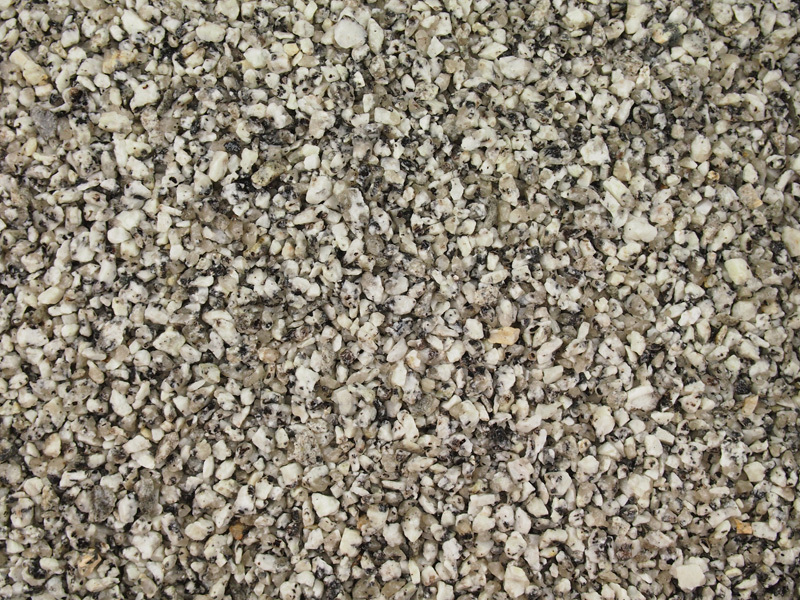 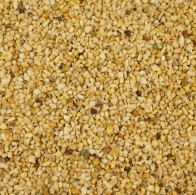 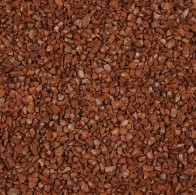 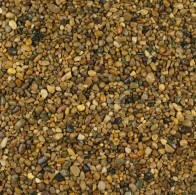 As it’s a lighter gravel, it provides a more modern appearance. 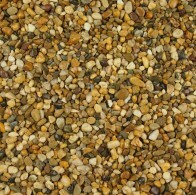 Used in resin bound and resin bonded applications.